Photo selection of the annual gala Etoiles du 21e Siècle at the Paris Théâtre des Champs-Élysées (21-23 September 2012). 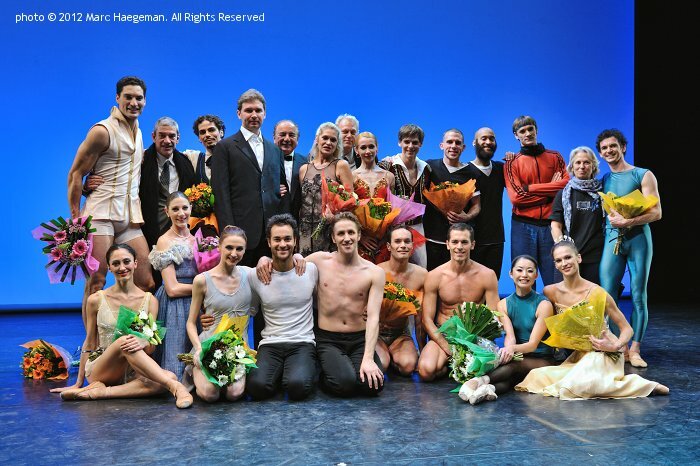 This 15th jubilee edition featured the following artists: Hélène Bouchet and Thiago Bordin (Hamburg Ballet); Victoria Jaiani and Fabrice Calmels (Joffrey Ballet); Jason Janas et Jumaane Taylor (New York Tap Stars); Julien Lestel and Gilles Porte (Compagnie Julien Lestel); Aki Saito and Wim Vanlessen (Royal Ballet of Flanders); Iana Salenko (Berlin State Ballet) and Vladimir Shklyarov (Mariinsky Ballet); Polina Semionova (American Ballet Theatre) and Dmitry Semionov (Berlin State Ballet); Rasta Thomas; Svetlana Zakharova and Andrei Merkuriev (Bolshoi Ballet). 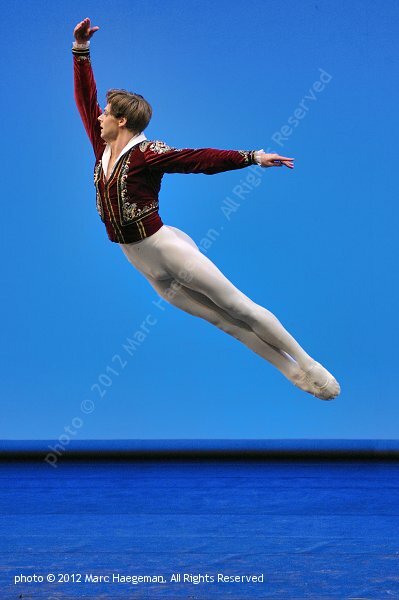 With kind permission of Richard Stéphant / Sherwood Productions and Franck Peyrinaud.